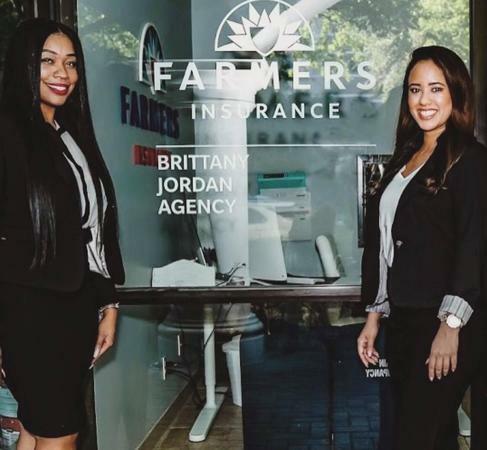 As your local Farmers® agent in Irving TX, I help customers like you identify the insurance coverage that best fits your needs. This process is straightforward and personalized to help make you smarter about insurance. 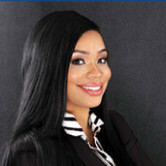 As a 10 year licensed insurance professional, I have the knowledge and experience to help you better understand your coverage options--whether that's auto, home, renters, business insurance and more. Give me a call at (214) 675-8897 and I'll be happy to answer any questions you might have. We are very proud to represent a company that supports small business. 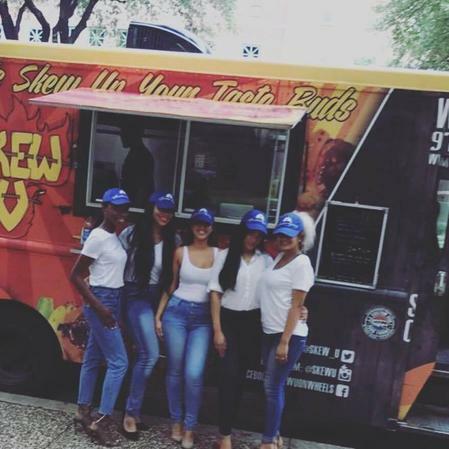 We wrote our very first food truck and were able to save the business a ton of money. 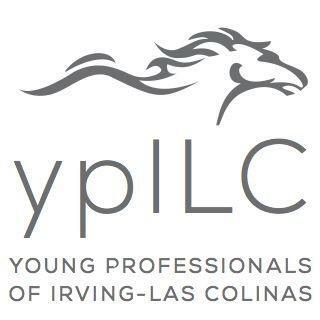 Proud board member for The Young Professionals of Irving Las Colinas. I love my community! I have been a member of the board for two years & we work closely with the Irving school districts as well as many other charities. Family is everything to me and the most important person in my family is my daughter Tiara. Being in insurance since I was sixteen years old and being a single parent has taught me how to educate you so you can help protect your assets and the financial future of your family. I also have been able to help single mothers throughout the state by working with them so they can find the life insurance policies that best fit their budgets. In the heart of Las Colinas! We strive to have the best customer service which is why we provide red carpet treatment for every client. My staff is well trained and equipped with the knowledge to make sure you are receiving the proper coverage that you deserve.